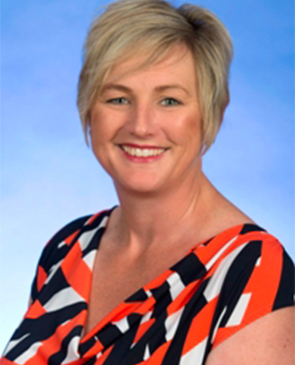 Bec Cody was elected to the Legislative Assembly for the ACT in 2016. She is the Labour Party member for the seat of Murrumbidgee. Before being elected, Bec ran her own hairdressing business.